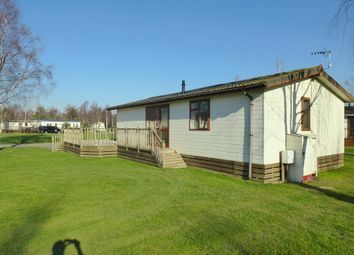 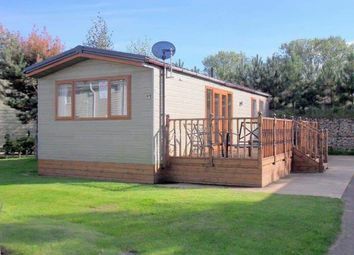 Normandy Sherwood 2009 35x12 model holiday lodge situated in the gated grounds of the Tydd St Giles Golf & Country Club, furnished, 12 months holiday season, 2 bedrooms (one double, one twin), open plan lounge/dining/kitchen area. 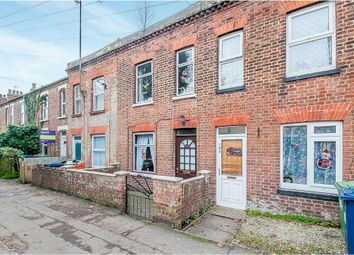 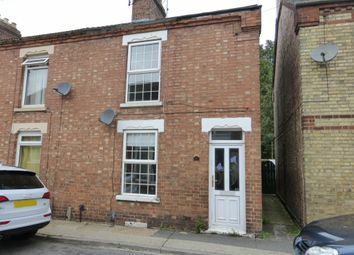 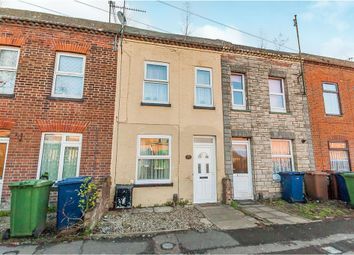 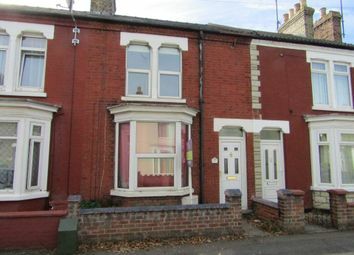 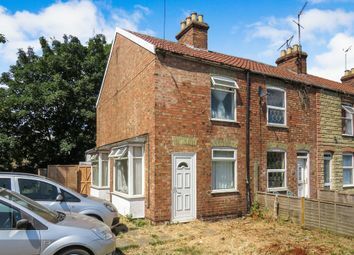 A great opportunity to purchase an end of terrace house that has two bedrooms and two ground floor reception rooms. 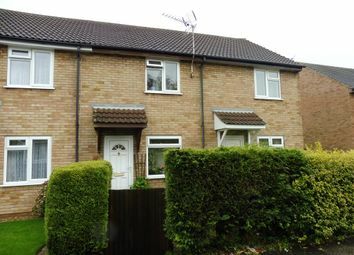 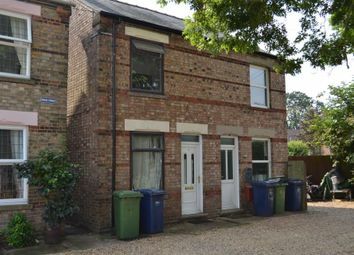 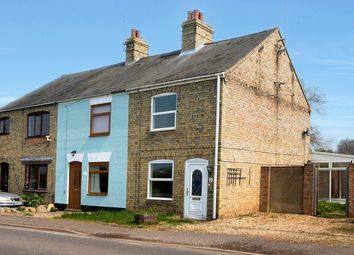 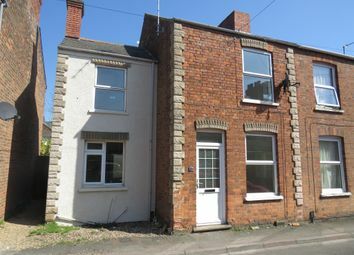 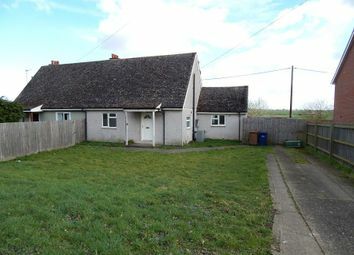 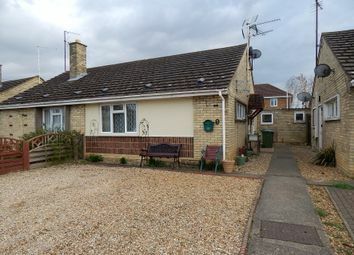 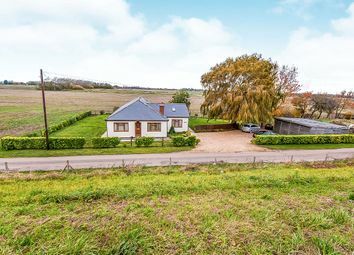 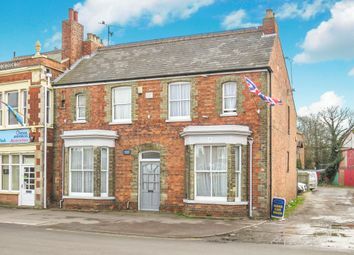 The house is located within walking distance to the town and is available to view immediately! 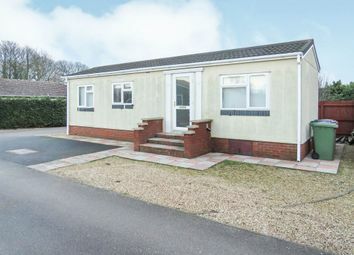 Over 45's only - popular development! 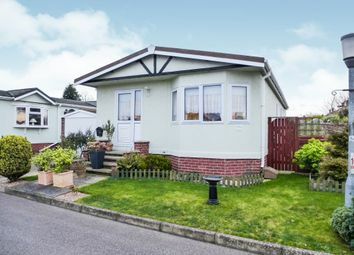 Situated on the popular Fenland Village development, this 40 x 20 Hayden Classic Park Home is immaculately presented and viewing is highly recommended. 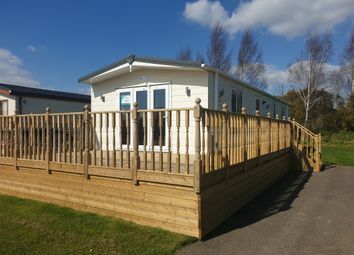 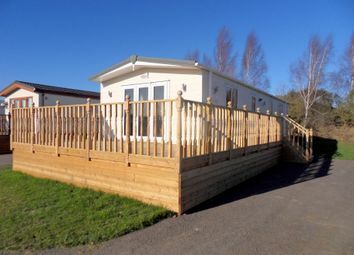 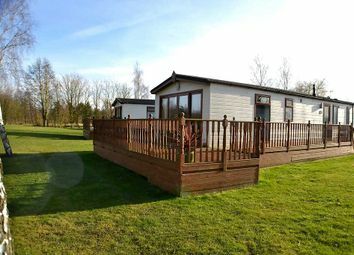 Reiver Lowther 2010 38' x 20' furnished lodge at Tydd Golf & Country Club, 2 bedrooms (one double with en-suite shower room, one twin), open plan lounge/dining room/kitchen with integrated appliances. 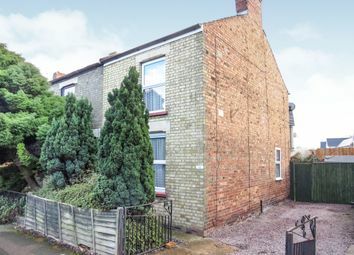 Modern terraced house situated in a cul-de-sac position offering 2 bedrooms, lounge, kitchen, bathroom, allocated parking space, enclosed garden, upvc double glazing & no upward chain. 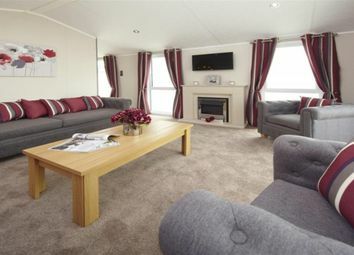 Internal viewing advised! 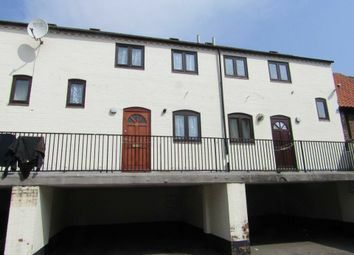 Ideal investment! 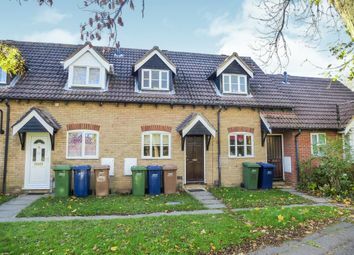 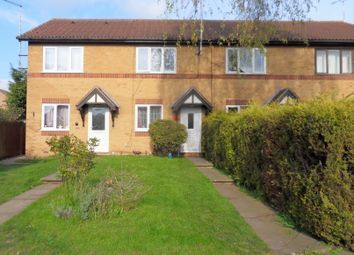 Being sold with no upward chain and a tenancy already in place, this modern 2 bedroom property makes the ideal investment. 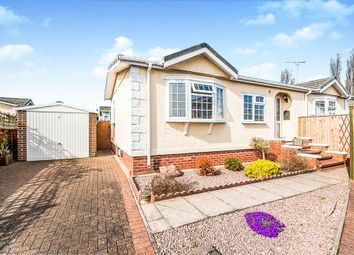 Enclosed garden & garage to the rear.